Finally, a Jeep leasing agent that makes it easy to lease a Jeep vehicle and won’t make an over-large dent in your wallet! 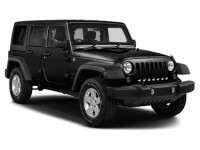 That’s what you’ll think after leasing a Jeep from Auto Leasing NJ! 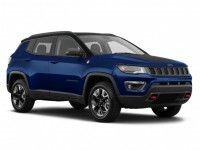 Our all-online Jeep car lease service is revolutionizing the leasing industry, driving down prices and dramatically widening the selection of Jeep automobiles on offer! By moving our operation completely online, we’ve slashed overhead costs to bring you the absolute lowest monthly rates of any Jeep leasing company! And by leveraging our relationships with Jeep dealers throughout the state, we can also offer the widest selection of quality Jeep cars in all of New Jersey! 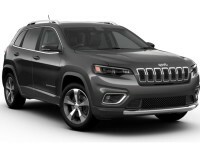 Whether you’re looking at the Grand Cherokee SRT SUV, the Patriot SUV, the Renegade SUV or any other recent model of Jeep, Auto Leasing NJ is here to get you the Jeep lease that you want! To get started with Jeep auto leasing, take a look at our Jeep inventory page, or call 609-830-0066 to inquire about the specific model of Jeep you need! At Auto Leasing NJ, we’re transforming the auto leasing world with our innovative all-online leasing system. A traditional car leasing agent has very high overhead costs, because they have to rent a large parcel of land for their car lot and/or showroom, along with offices and any other space. Furthermore, they have to purchase and maintain a fleet of automobiles for lease, which must be upgraded to the newest model every year, and older vehicles, if not leased, must be sold at a loss. Beyond this, there are salaries and commissions that have to be paid to sales personnel — the same sales personnel that harass and annoy you while you’re browsing for your next lease, trying high-pressure sales tactics to “up-sell” you to a more expensive vehicle than you really need, because it brings in a higher commission for them. Auto Leasing NJ has done away with all of this. We have no physical premises at all — no offices, no showroom, no car lot. 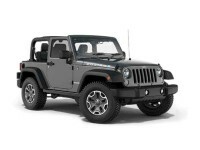 Instead, we partner with reputable dealers of Jeep and other vehicles. This means that not only do we save the overhead cost of maintaining a brick-and-mortar establishment (to say nothing of the leasing fleet), we also can offer a much wider selection of makes and models than any other Jeep car leasing company! Find out more about our great Jeep selection and low rates on a Jeep lease at our stock page, or phone us at 609-830-0066 directly! Auto Leasing NJ’s online leasing scheme has more advantages than just our great Jeep leasing deals and wide selection of vehicles. 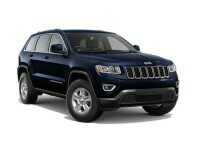 It’s also the absolute most convenient way to get a Jeep auto lease! 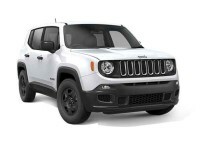 Every part of the leasing process is handled online, from the selection of your Jeep automobile to the lease application form, all the way to specifying the address to which we will deliver your Jeep! In fact, the only part of the process that’s not taken care of online is the signing of the final paperwork at the delivery address — after which the vehicle is yours for the leasing term! 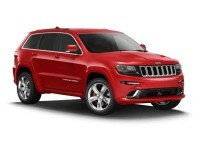 There’s simply no more convenient way to lease a quality Jeep auto! Call Auto Leasing NJ at 609-830-0066 today, or start the leasing process immediately by visiting our Jeep auto selection page!